Great Southwest Style: Strong companies are built by strong and skillful hands that found success through hard work and persistence. 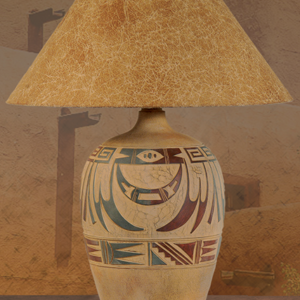 Such were the hands that carved the success of Great Southwest Style whose solid reputation has afforded many homes to be warmed by the Southwestern culture and arts built into high quality fixtures and home interiors. 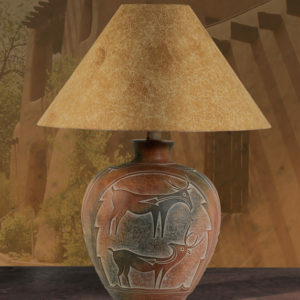 Great Southwest Style: From its online catalog and shopping portal, the evidence of Southwestern Santa Fe style work of art is one prominent feature that makes it the source of southwest art & home interior pieces all over the United States. Their wide range of high quality products, including fabrics, table runners, wall hangings, pillow, lighting and other décor, only highlights expertise in the field of tastefully done furniture and interiors. 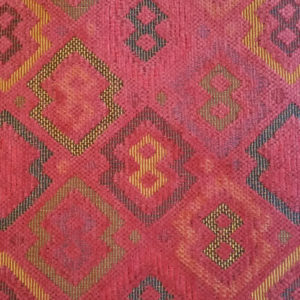 Those who love the Santa Fe style architecture will surely fall in love with the medley of colors made alive in ancient culture and art rolled right into these southwestern products. 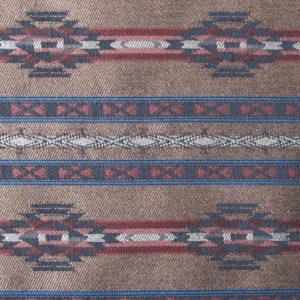 A southwestern Arizona wall hanging, intricately woven fabrics and pillow, lighting décor and furniture are all authentic art novelties for any home looking for the blanket of warm glow of the southwestern way of life. 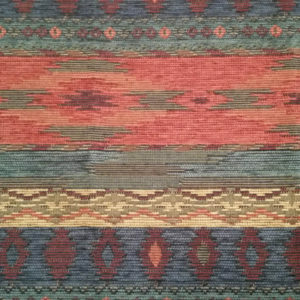 Western, Southwest, Native American Styles. 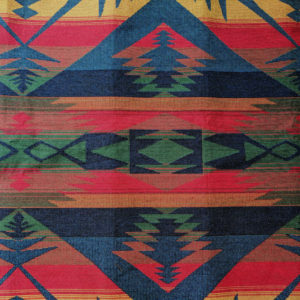 Southwestern style cannot be exactly described by one specific ethnicity. 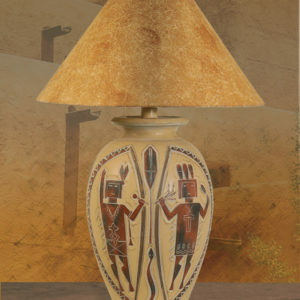 It is a combination of the Wild West, European (particularly Spanish), Mexican and Native American. 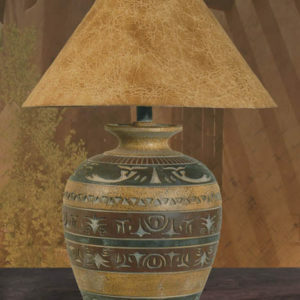 But of course, these styles all work together to give you that rustic southwest charm. It’s a style that is classic and never gets lost in time. Its charm works like a tradition, something that all people know. From brick roofs to wooden wall panels to stringed chili's in the kitchen to cactus flowers, it gives off an aura of warmth and welcome, which is probably why this kind of style is very popular among log cabins and even in some hotels.